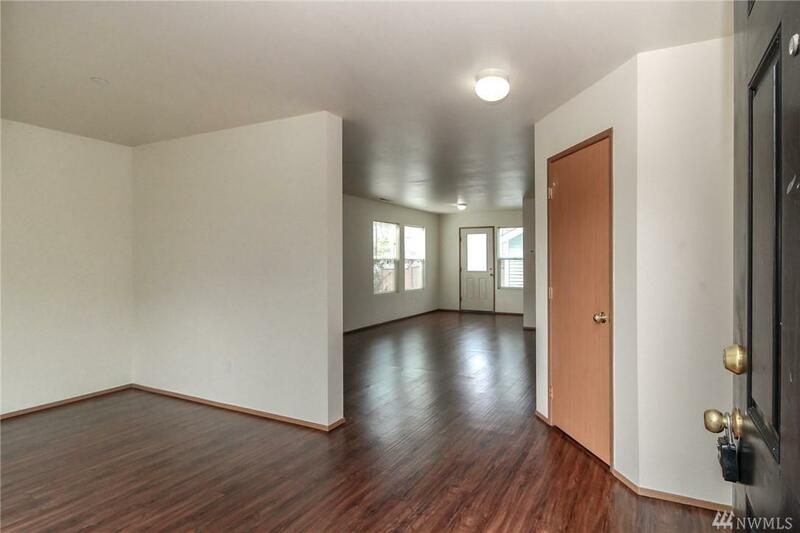 Perfect starter home with open floorplan. 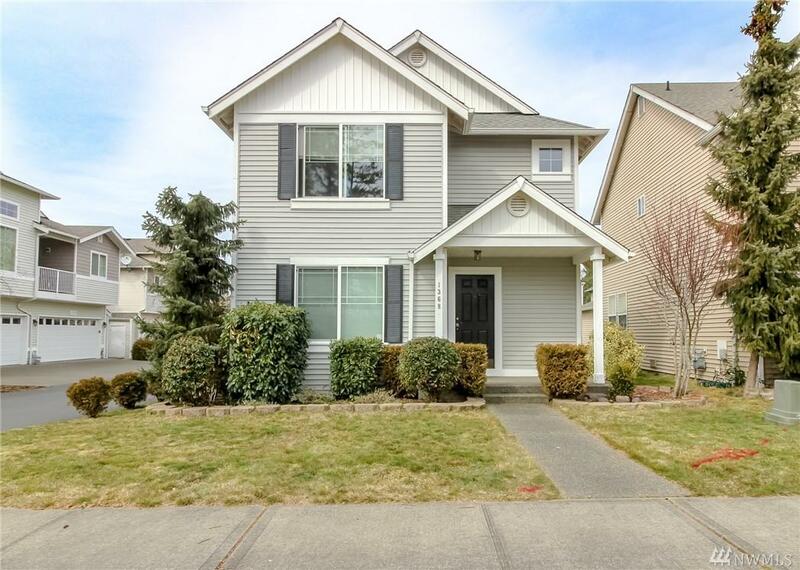 Featuring 1504 sf, 3 bedrooms, 2.5 baths. 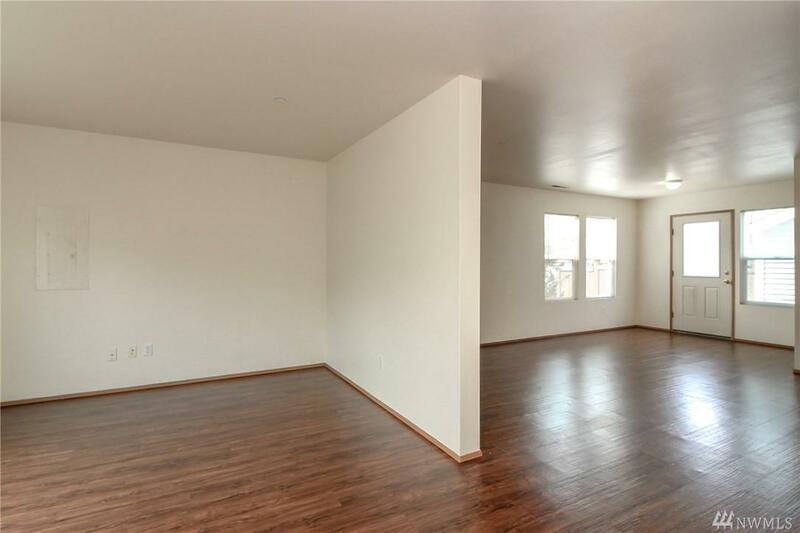 You will love the low maintenance warm luxury vinyl flooring that flows through most of the downstairs. Kitchen with stainless appliances including gas range, island with plenty of work and storage space and walk in pantry. Master with walk in closet. Corner lot with fence yard, patio and 2-car detached garage. Close to walking trails, schools and shops. 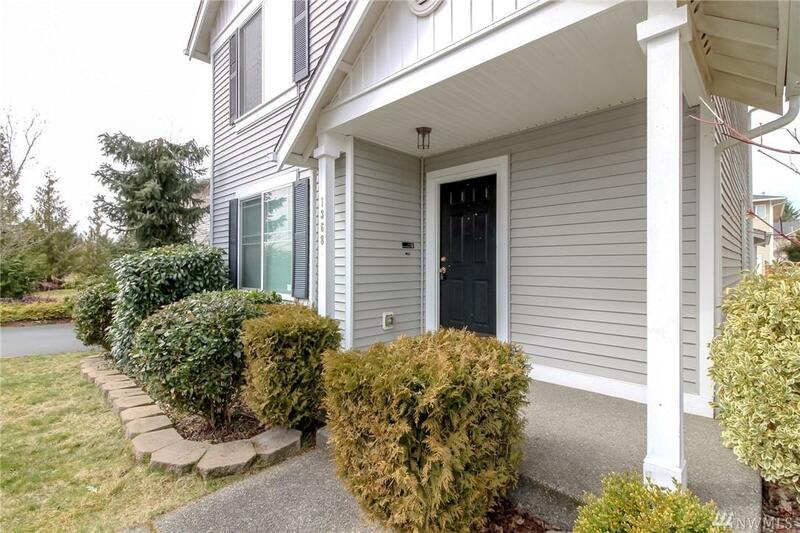 Just minutes to town center, freeway and JBLM. Listing Courtesy of Home Team Dupont, Llc.